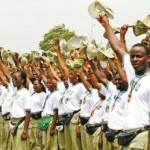 NYSC 2012/2013 Batch B passing out parade day has been fixed for 6th June, 2013 and some other programme line up for the activities has just been released by the management of National Youth Service Corp headed by Brig-Gen Nnamdi Okore-Affia. According to the information obtain from the official website; this is what the programme of activities line for the passing out parade look like. 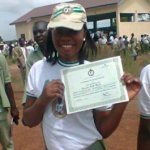 Registration/Clearing of Corps Members. 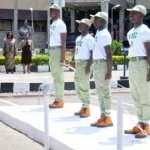 Information on conditions for issuance of Certificates of National Service. Wishing you a very successful Winding-up and Passing-out programme.